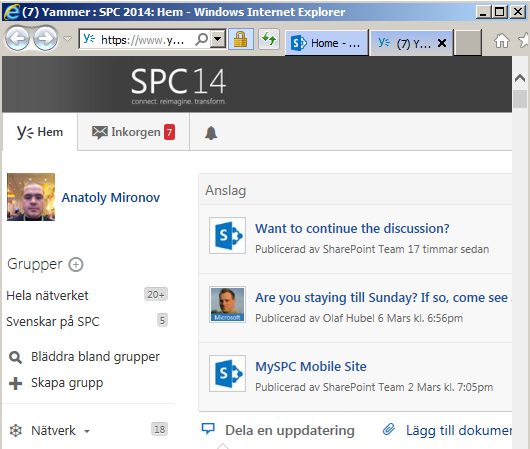 Yammer is Microsoft’s recommended tool for social collaboration. 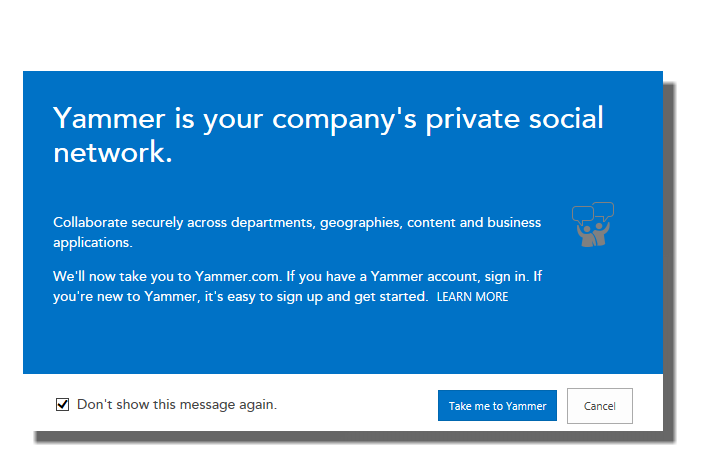 What happens when you click on Yammer, is that you are redirected to Yammer.com and you are prompted a login page. This page displays updates for sites you’re following. 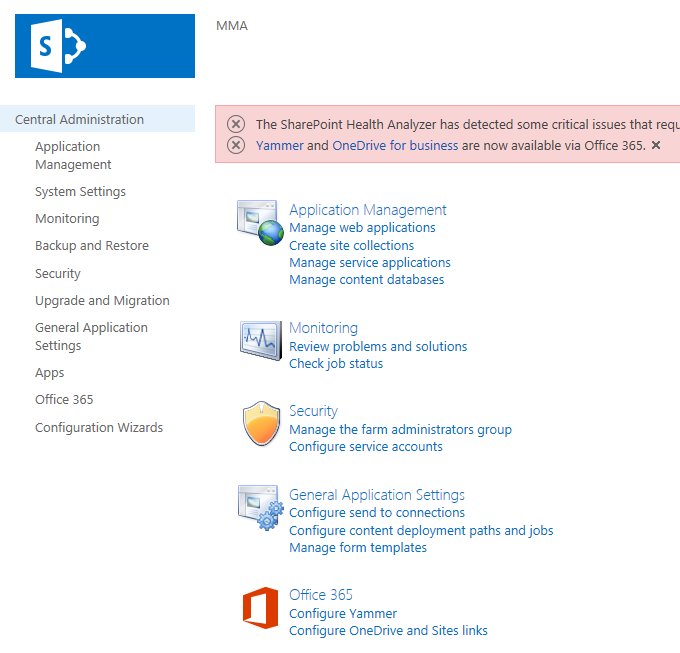 To connect with people, use Yammer.